Private detective agency will ensure the safety of the enterprise. Professional protection from raiders and correct information security business. The company that makes a profit, there is always at risk not only from competitors, but also from the government, individuals and other entities whose purpose - to take over the company. Securing the enterprise is one of the main problems for the owner. 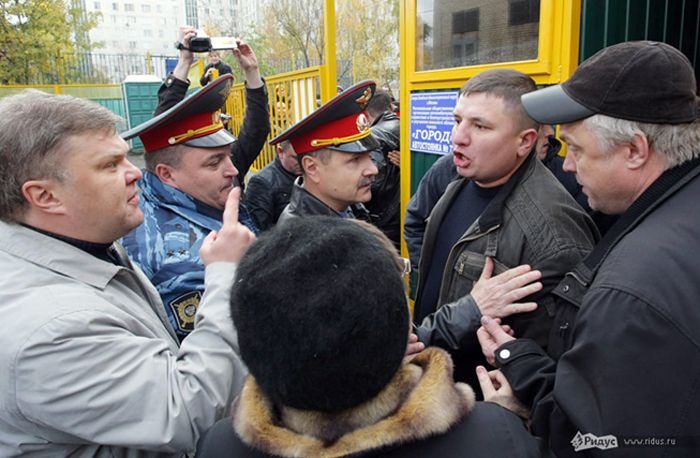 Due to the large number of loopholes in the law, raiding in Ukraine became commonplace. Misappropriation of another's property has become standard practice for certain associations, which thus extending their influence. Protect the business can not only by physical confrontation. Often the information security business can be the basis of the physical inaccessibility of the enterprise. In most cases, raiding in Cherkassy is based on preliminary obtaining vital information from the company's employees who have access to the secrets of the company. Raid protection is to make the date information, which can be produced due to the attack is extremely difficult to process. Detectives our agency will help analyze enterprise security, identify weaknesses, and take steps to strengthen the information security business. Among such fur leads employees to check the loyalty management. Protect the business will also allow a comprehensive analysis of the actions of competitors, analysis of the company's position in the local market, as well as constant monitoring of the situation. The fight against raiding - is, first and foremost, to develop a set of measures that simply will not allow to create a fertile ground for the capture of the enterprise. Since raiding in Ukraine has spread through the imperfect legislation, to ensure the security of the enterprise - the main task of lawyers who are in the state structure, and raised further. 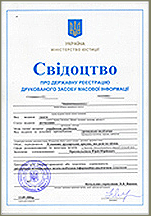 The measures for protection from raids and security enterprise includes constant monitoring of changes in the law, as well as analysis of the actions of competitors or government officials whose behavior you find strange. Quite often, such an analysis could be the key to preventing hostile takeover. Experts detective agency, which has been successfully engaged in the development of measures to protect the business, to help you in any situation. We will lead the full range of necessary measures, perform the necessary analysis and present specific recommendations on the way out of the situation in which you find yourself. 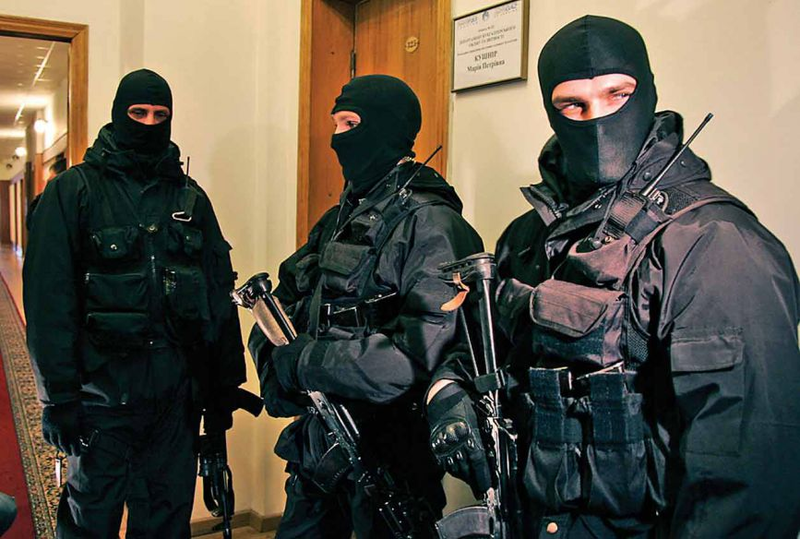 Despite the development of corporate raiding in Ukraine, at the time the action taken will successfully defend your business against raids in Cherkassy. He worked quickly, in terms of payment were patient expectations. Thanks to Alexander for the cooperation.